Both my husband and I have always been quite good at saving. When I say we, I mean my husband is good and I am ok! I just can’t resist the pretty things in shops! We managed to save and pay for our wedding and honeymoon in only 18 months and then bought our first home just three months later! Pre-baby we were saving around £1000 a month to put towards the wedding and house. By saving so much, by the time I fell pregnant we also had plenty of savings to buy all the baby things we needed. We lived on a really strict budget and rarely had takeaways or went for meals or drinks out. Since Oliver arrived our saving has taken a bit of a back seat, and now I’m only working part-time I find it harder to save. I’m always looking to save a bit of extra money here and there. Even more since my husband has promised that next year we are going to go on a really nice family holiday abroad! So when PlusNet offered to send me some bits to help my savings along for the holiday I was pretty happy! 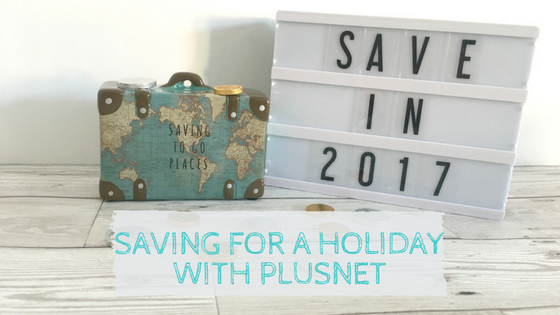 PlusNet were very generous and sent a whole bundle of fab goodies which will hopefully help me save a bit towards our holiday next year. Firstly they sent a great money box. We have had money boxes in the past to save loose change and I think it’s going to be something we start doing again. This has a plug in the bottom so we can easily empty it out when it’s full. 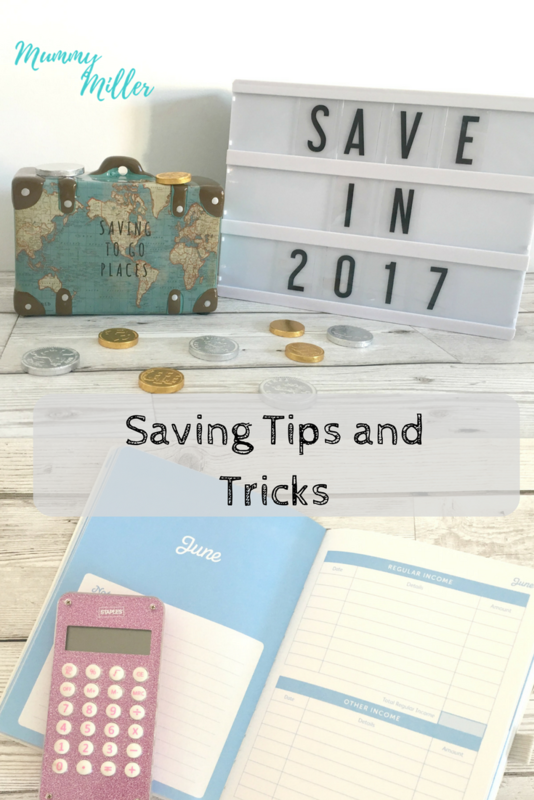 Sticking £1/£2 coins in that you have left in your pocket/purse means you can save a lot very quickly. 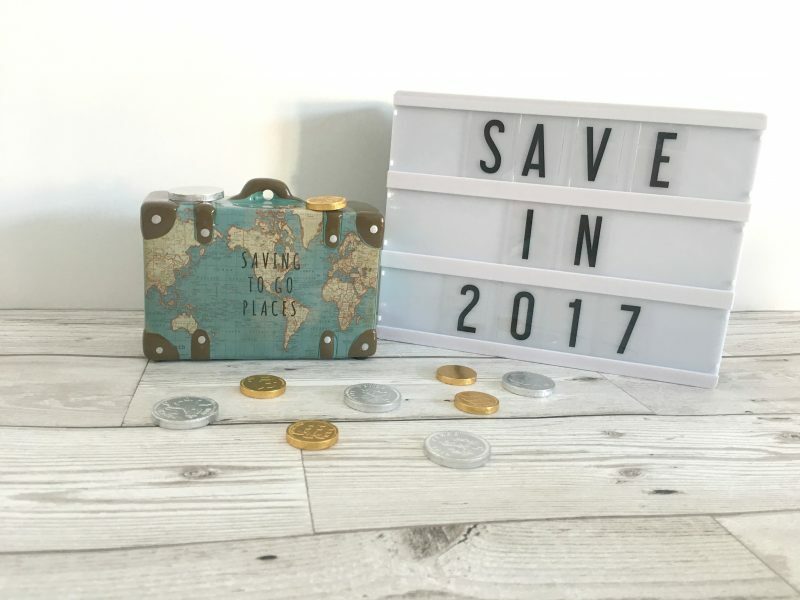 The light box will be a great motivational tool to have a countdown or to display a savings total, and the chocolate coins will save me buying some chocolate..!! This budget planner is great. 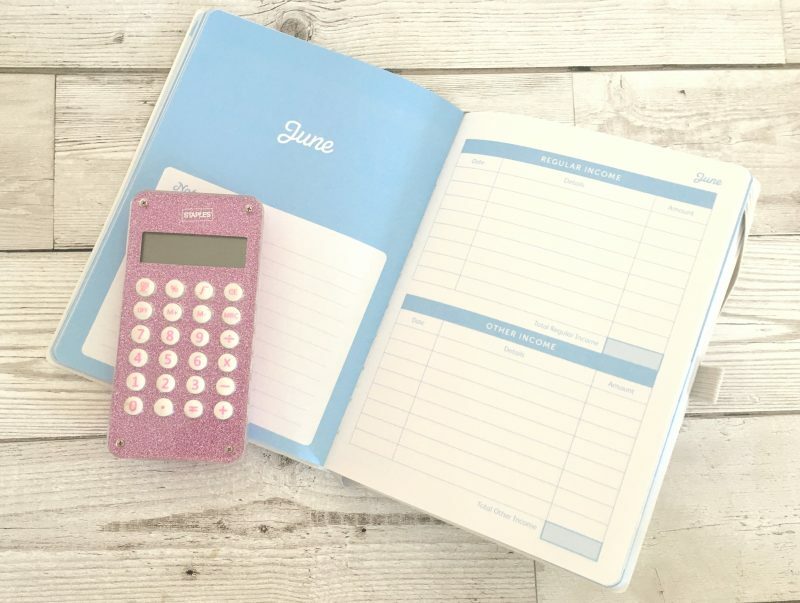 With a section for each month you can put down all of your income and outgoings. This is something I have found helpful in the past. We previously used a spreadsheet, but I think this will be a bit easier. It’s a really good tool to see where you are spending too much money, or spending money that you don’t need to. I think for me it puts things in perspective, I realise that I actually waste a lot of money on things I either don’t need or could live without! 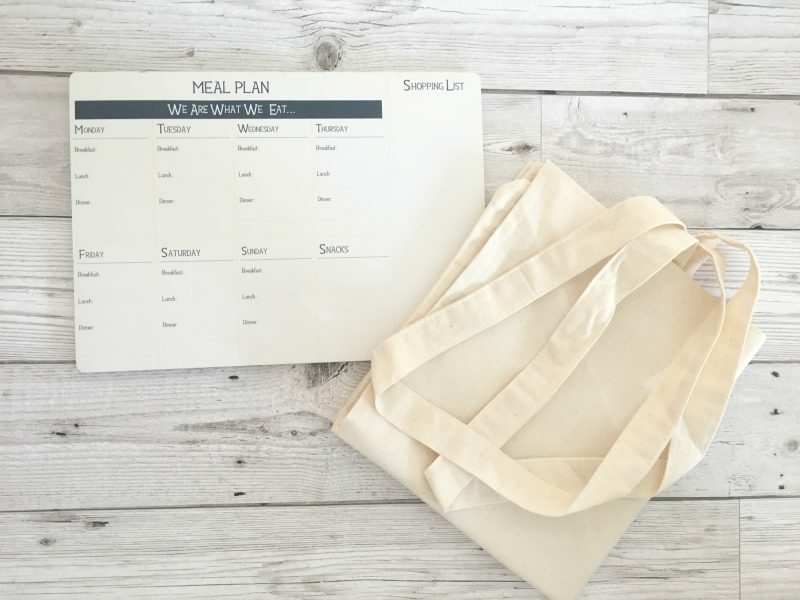 Meal planning is a great way to save. 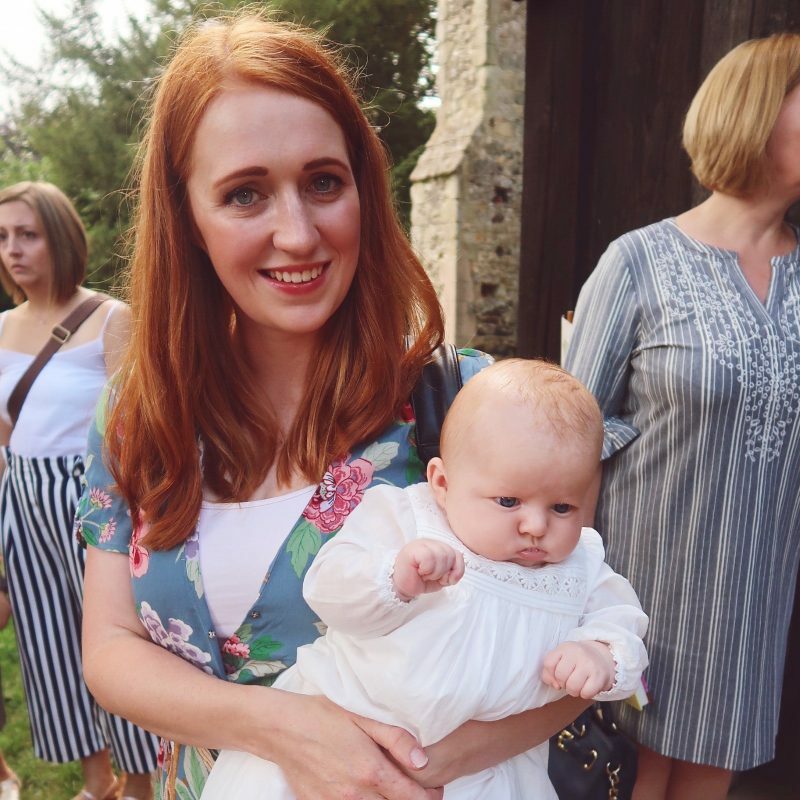 I started meal planning at the start of this year, but when I went back to work I got really disorganised and stopped. With this meal planner (which has a handy magnet you can stick on the fridge) I will try to start again. I think I need to get back in to doing online shopping and planning my meals when I shop. I’ve got in to a bad habit of doing a several shops throughout the week and I know I waste money this way. When I do a food shop I need to remember what I have already. For example, at the moment I have tonnes of homegrown strawberries, so I don’t need to buy them in the supermarket. I also need to look at what I have in the cupboard, and work out whether I can make a meal out of that. If I go shopping I always make sure I take along a bag. I hate wasting money on a plastic bag when I know I have loads at home. If I do a big shop (at the supermarket or on the high street!) I could be spending a small fortune on bags! 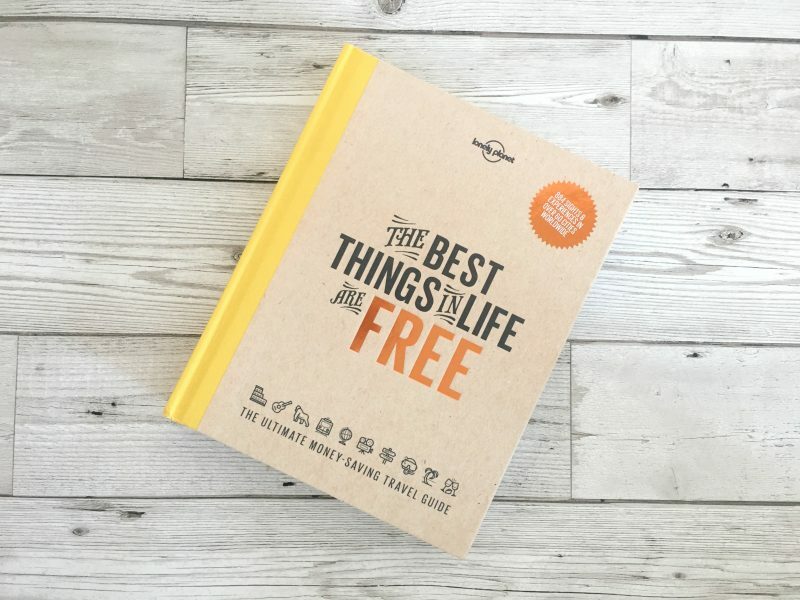 The best things in life are free..well the title says it all! This is a great guide to help you find free things to do in cities worldwide. I’m sure we will be able to use this plenty in the future, I love finding free days out and experiencing the culture of the city I’m in. What do you do to save money? Any tips you can share with me to help me save more?